Incredible Summer Literacy Results Made Possible By You! While school is now back in session now, we were busy all summer making sure children had fun, engaging, and safe summer programs that ensured they went back to school better prepared to thrive and succeed. We are especially proud of the Tackle Summer Slide results that we're featuring this month. Thanks to our partners at Commit, Dallas ISD Early Learning, and IStation as well as our sponsors at the Big Lots! Foundation, Dallas City of Learning, and the United Way for making this project possible. This is just one more example of the difference Out-of-School Time makes in the lives of children. Your support makes this success possible. Tackle Summer Slide Results are in! 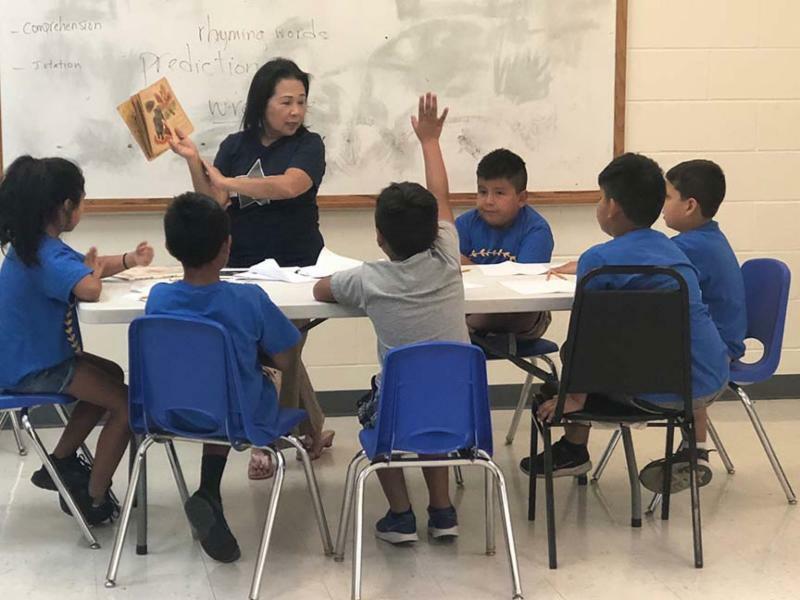 Because of your support, Dallas Afterschool was able to provide certified literacy teachers to 14 nonprofit summer camp sites. This intervention provided students 90 minutes of small group instruction on top of an hour of computerized literacy intervention with IStation each week . 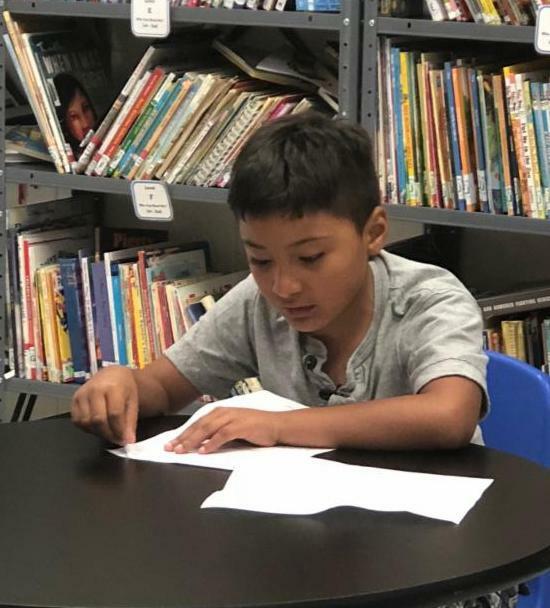 While national results show that low-income kids lose two months of literacy skills each summer, this program tackles that summer slide. 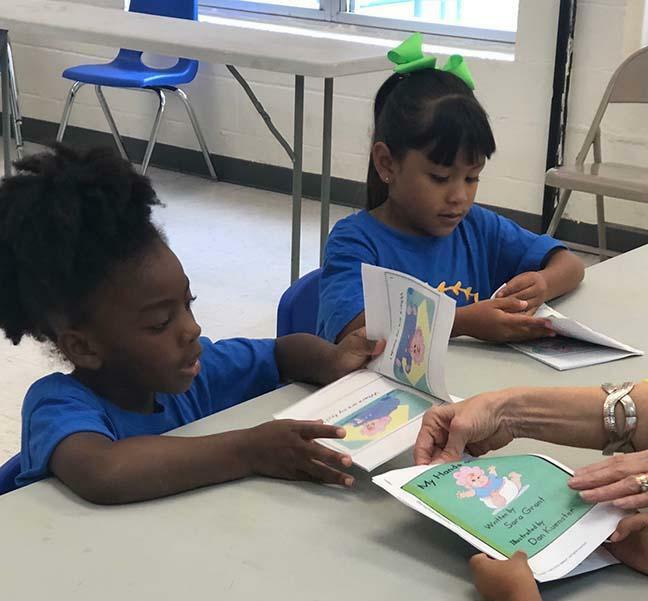 We are thrilled to report that with nearly 600 students participating for the full six weeks, 70% had no loss in literacy skills while 53% actually gained two months of literacy . Getting kids on grade level by third grade is critical - it's when we switch from learning to read to reading to learn. Statistics show that reading below grade level at third grade is directly correlated to not completing high school and/or college. Having this extra help in the summer not only gives these kids a strong start to the school year, it can change the trajectory of their educational career. 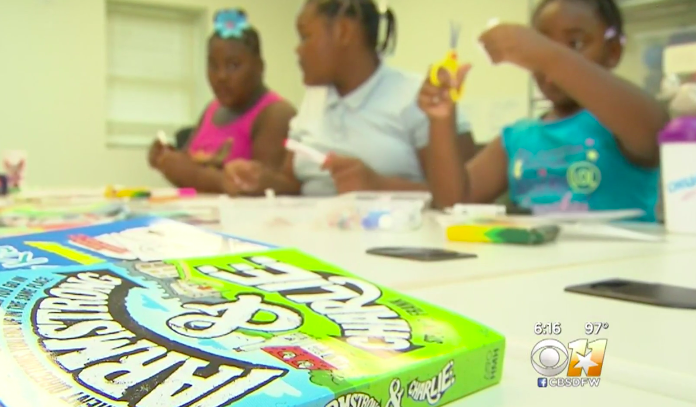 Thanks to reporter Robbie Williams, Dallas Afterschool was recently featured in a CBS 11 news story. The back-to-school-themed story is about the critical role afterschool programming plays for students and families. Check out the full story here! Tenet employees visited Dallas Afterschool this August for a day of service. 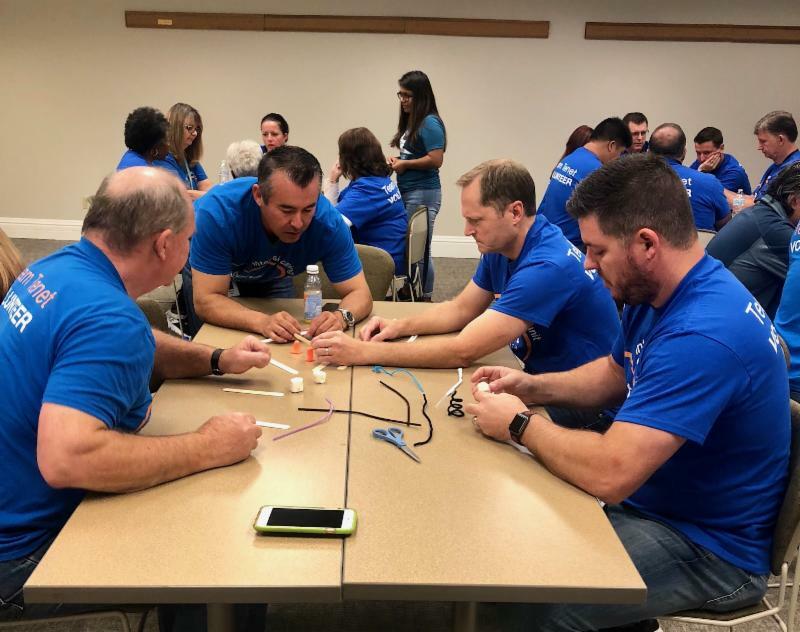 Volunteers put together afterschool supply bags for our bi-annual Resource Fair (in record time) and also provided feedback for a brand new Wonder Kit activity for students. Volunteer support is critical to our mission at Dallas Afterschool. Interested in getting more involved? Contact Sarah Elliott for more information on how YOU can make a difference! 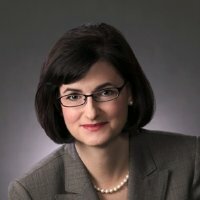 North Texas Giving Day is just around the corner. All donations made between 6am and midnight on September 20th will be amplified. 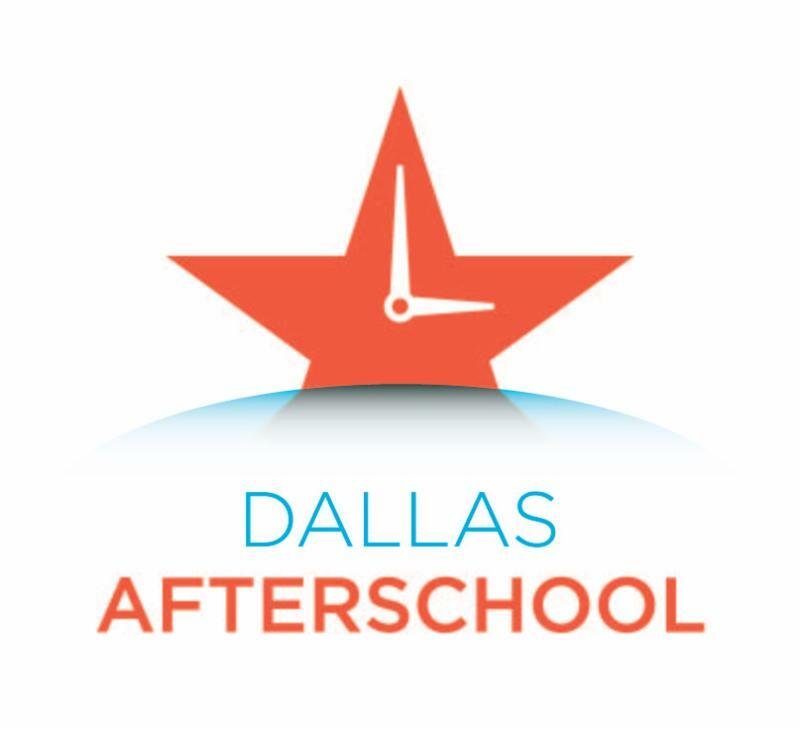 Visit our page on the North Texas Giving Day site to donate or to create your own fundraising page for Dallas Afterschool!